Congratulations! You’ve just purchased your first home. Buying a home is a smart investment and offers a lot of benefits for you and your family. But owning a home also comes with a few disadvantages, like not being able to call your landlord when something goes awry. But don’t worry. We have some homeowner tips and tricks that will help you prepare for those surprises and maybe even save you a few dollars down the road. Use these new homeowner tips to make your transition to property owner a little smoother. You may have noticed during the purchasing process that there is a lot of paperwork involved in owning a home. Before you move into your new home, create a binder for important documents, such as mortgage and home insurance paperwork. After your move in, use the same binder to store all of the guides and warranties for your new appliances. Store receipts for any home improvement and moving expenses here as well. You’ll want to hang on to these for your taxes. You can also start collecting contact information for reliable contractors in this binder. One thing every homeowner should know: home improvement projects are expensive. Avoid completing unnecessary projects. Unless your new home is not livable, hold off on any major construction projects until you’ve lived in the home for at least six months. Waiting a few months to make any huge changes will allow you to get a feel for your home and put your priorities in order. 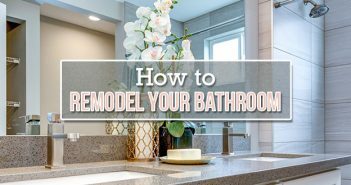 After a few months, you may learn that the floor plan doesn’t bother you as much as expected, but you’ve discovered you can’t live with the current bathroom configuration. Waiting will also give you time to save for the cost of any upcoming projects. It is a good idea to complete small projects such as painting or removing carpet before moving into your new home. Don’t work on multiple home projects at once. You may want to get all your improvements finished as soon as possible, but this isn’t the answer. Not only will you exhaust your finances, but you will also make your new home unlivable and add unnecessary stress to your everyday life. 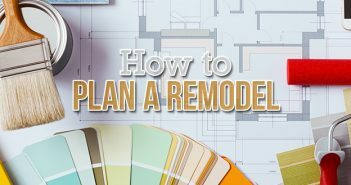 Instead of starting all your projects at once, learn how to plan a home remodel that won’t make you miserable. One of the best homeowner maintenance tips is to detect minor problems before they become huge issues. After purchasing your home, take some time to learn about some of the common issues homes face, especially if you’ve purchased an older home or one that was unoccupied for a period of time. Being able to identify a potential problem early on could save you money later. Signs of a roof leak. 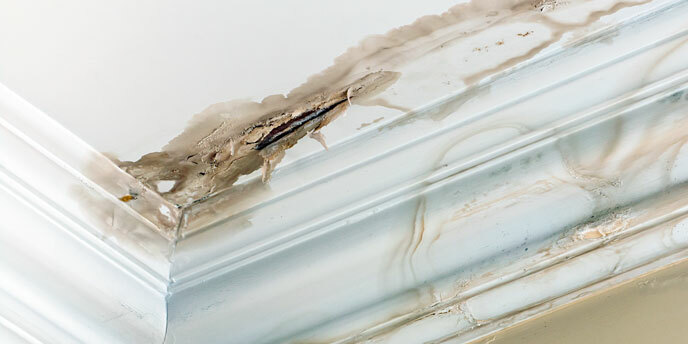 If you can catch these issues early, you can prevent further damage to your home and save yourself a lot of headaches. You never know when something is going to go wrong, or how much it is going to cost. A great homeowner tip is to start an emergency savings account as soon as possible. The longer you live in your home, the more likely you are to experience a surprise plumbing, heating or roofing issue. Start saving early to take a little stress out of this typical homeowner experience. Owning a home means paying your own utility bills. Pay attention to how your home is using energy and use the information to reduce your carbon footprint and save money. You’ll be surprised how small changes can affect your electric bill. Lower your water heater’s thermostat to 120 degrees. Switch out lightbulbs for energy-efficient LED lightbulbs. Move your refrigerator away from your oven. Schedule a home energy audit. 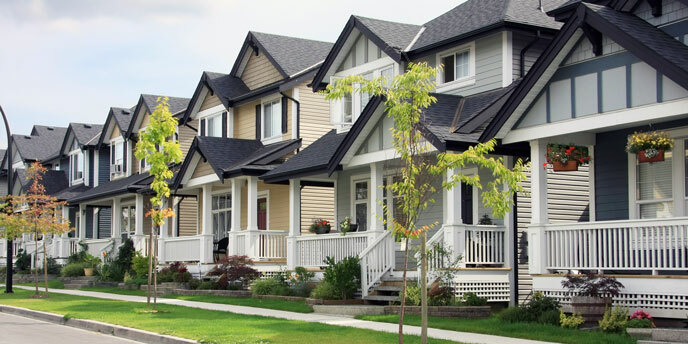 As many homeowners know, having bad neighbors can make your living situation less than pleasant. Work to be a good neighbor right away by introducing yourself and making friends as soon as you move in. Building a relationship with your neighbors will help you learn about your neighborhood, find reliable contractors and maybe even allow you to borrow tools when you need them. Picture this: You wake up in the middle of the night to find a busted pipe filling your basement with water. It takes you five minutes to locate your main water valve and two more minutes to turn it off. That’s seven additional minutes of water flowing into your basement. It’s a good idea to locate this valve when you move in and learn how it works to save yourself time during an emergency. Learn how to shut off your power and gas lines while you’re at it. Another homeowner tip is to turn off your main water valve whenever you leave on vacation. This will prevent flooding if something should go wrong when you are out of town. 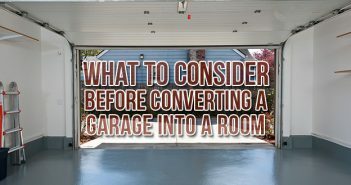 This probably sounds obvious, but it is an often overlooked homeowner maintenance tip. 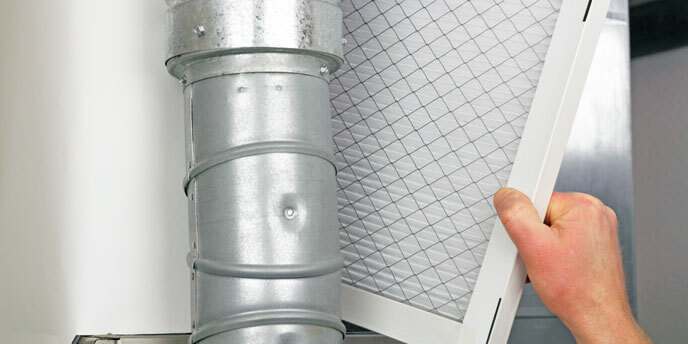 When you move into your home, change your air filter right away. Mark the date on your calendar and change it every 90 days moving forward. Consider changing it every 60 days if you have pets or if you suffer from allergies. Changing your air filter not only helps keep your air clean, but it also reduces dust in your home and extends the life of your furnace. Now that you’re a homeowner, it’s time to get yourself a toolbox. From measuring for a new couch to hanging curtains and photographs, you’re going to need tools even if you’re not planning any big DIY projects. Owning these tools will make following the rest of these new homeowner maintenance tips easier. Looking for more information to make owning a home easier? 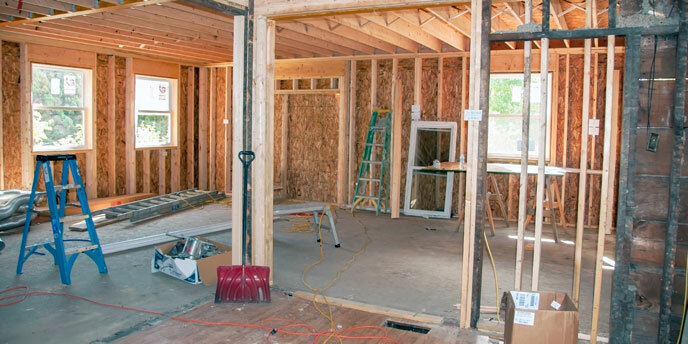 Check out our Home Project Guides to learn how to budget for a kitchen remodel, install hardwood floors or even prepare your home for severe weather. 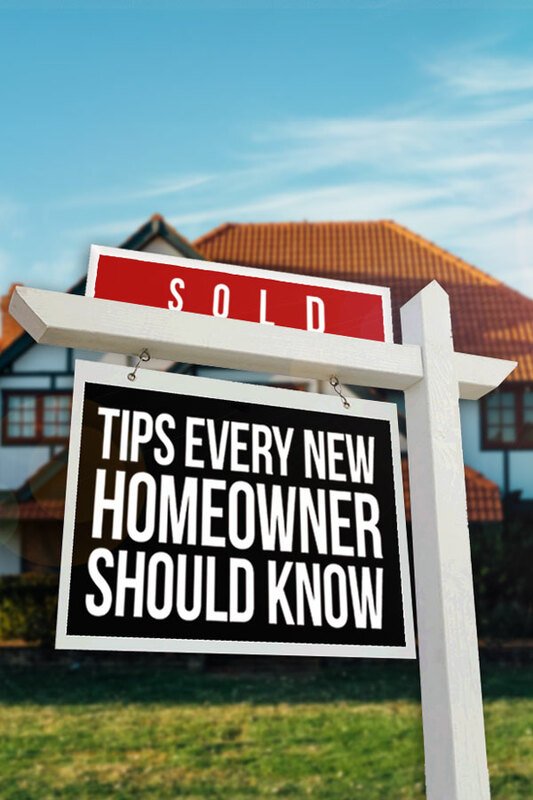 Have a few homeowner tips of your own? Share them in the comments below!